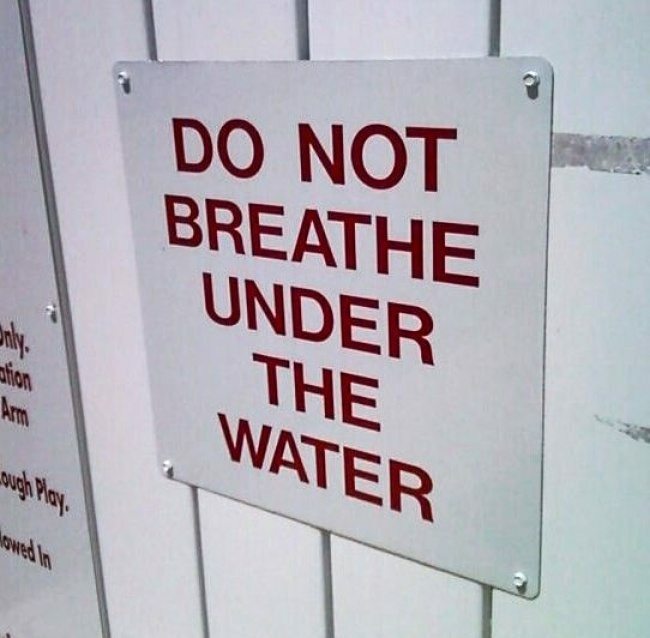 The best of signs will do their purpose: inform you of what the sign maker wants you to know. 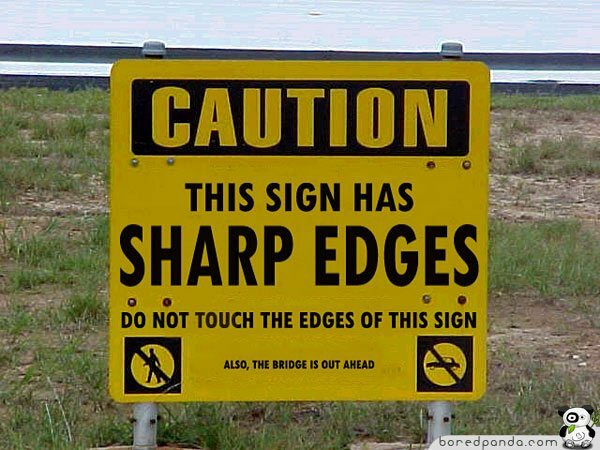 Usually, sign makers will do this is in a straightforward, practical way. 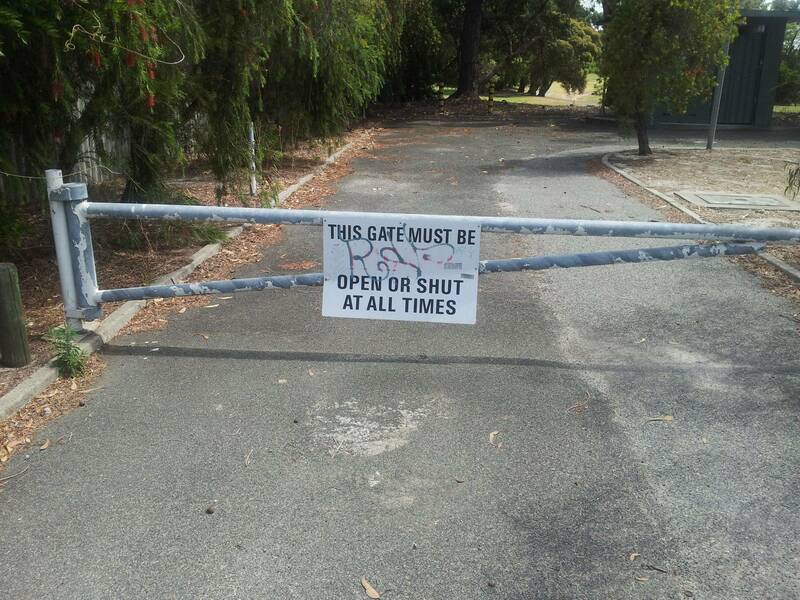 But other sign makers decide to go with a more creative approach. 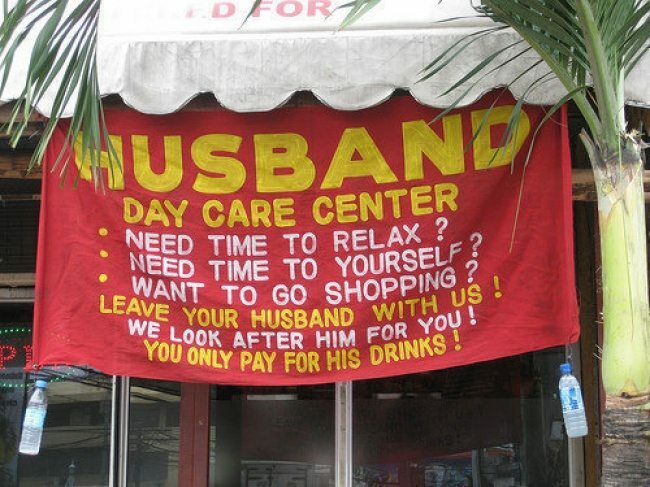 Below, we have compiled 19 examples of hilarious and strange signs. 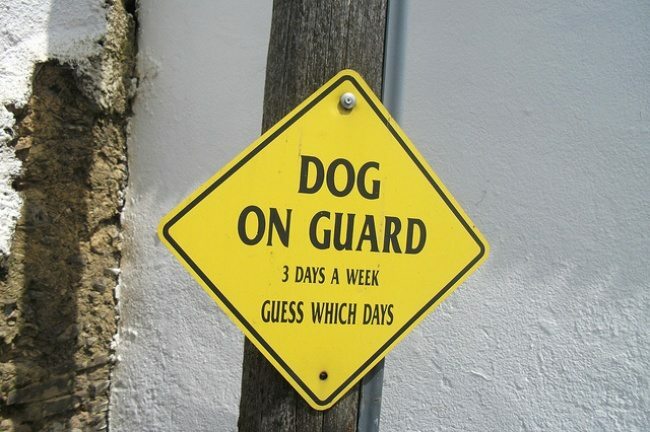 Get ready to giggle. 1. 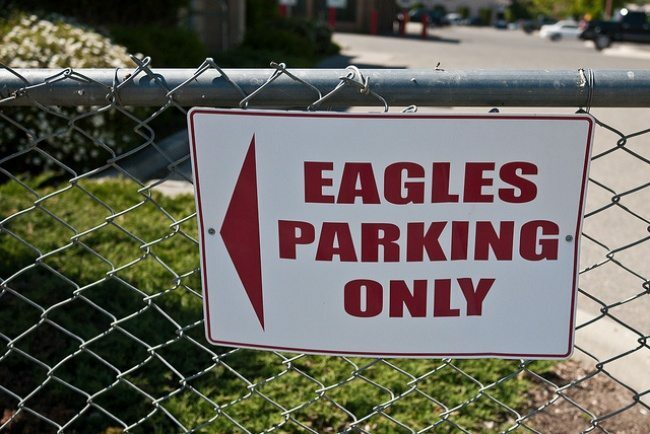 Finally, a good place to rest your wings. 2. 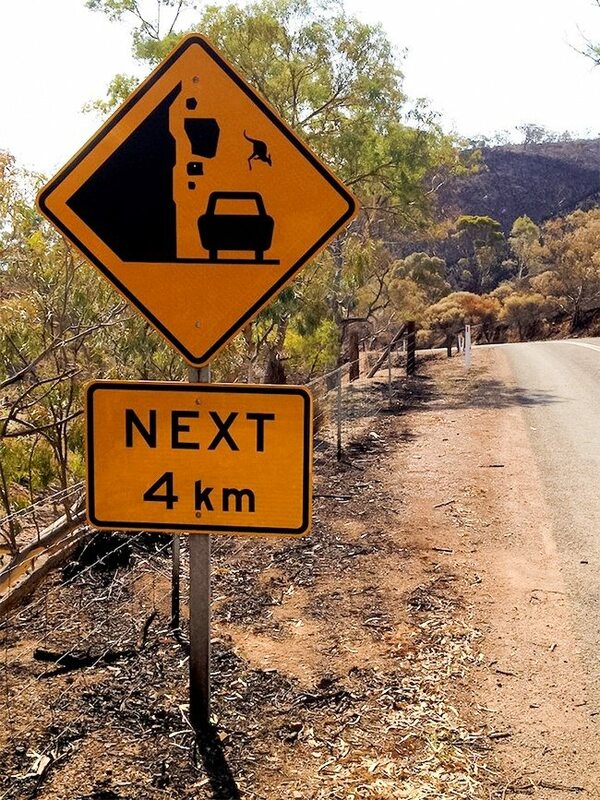 Beware of cliff-diving kangaroos! 3. 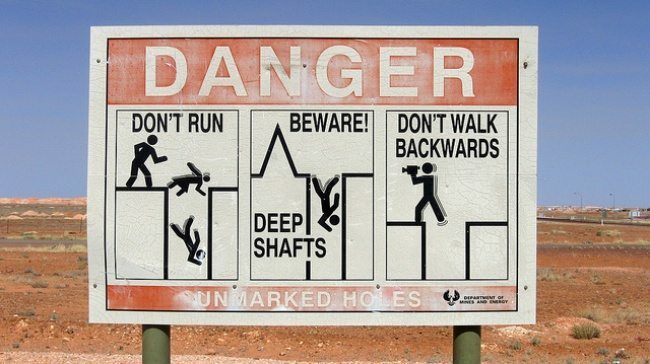 You generally shouldn’t run or walk backwards in dangerous areas. 4. Are you willing to take a chance? 5. 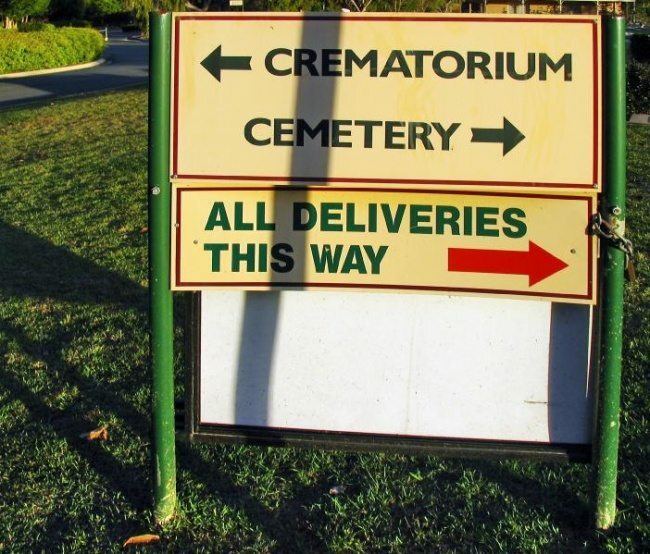 You’re probably going to want to go right. 6. This sign’s cool. 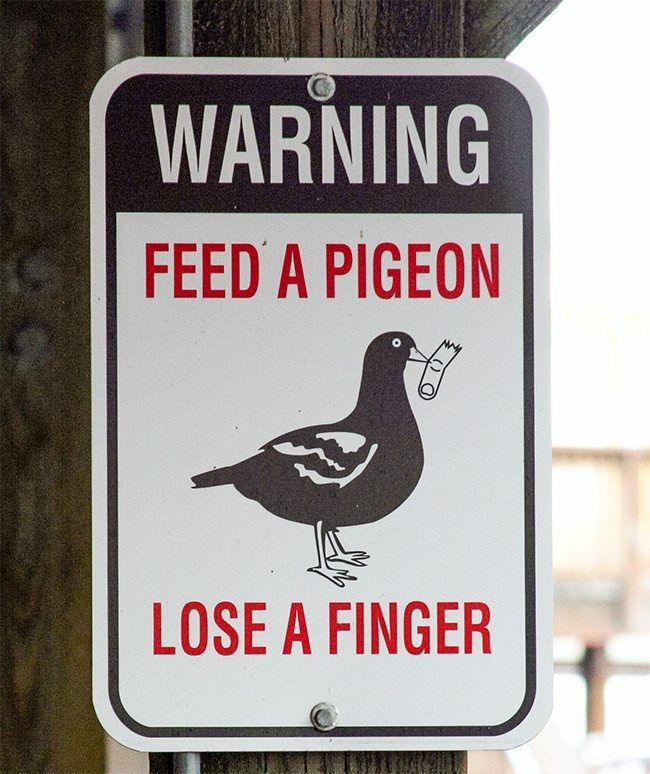 It won’t snitch. 7. 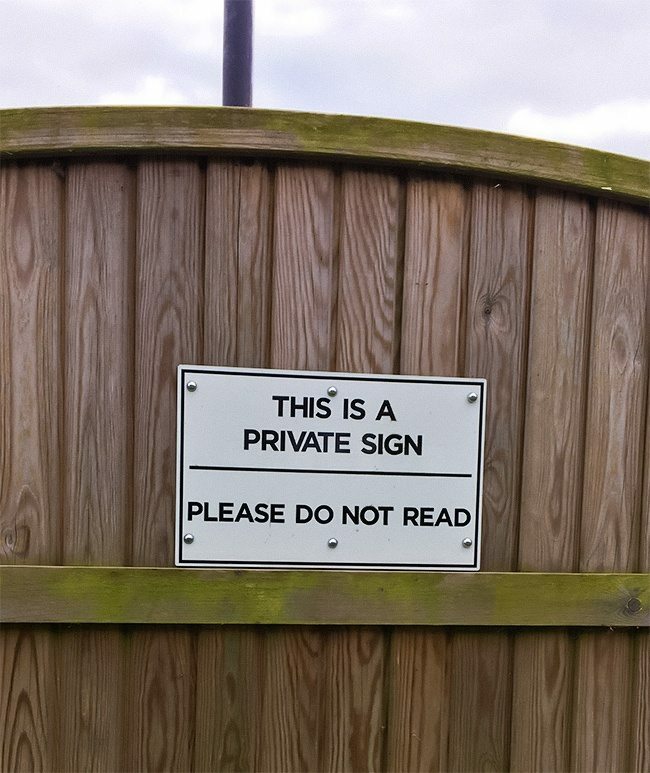 If you read this sign, you’re a rule breaker. 8. 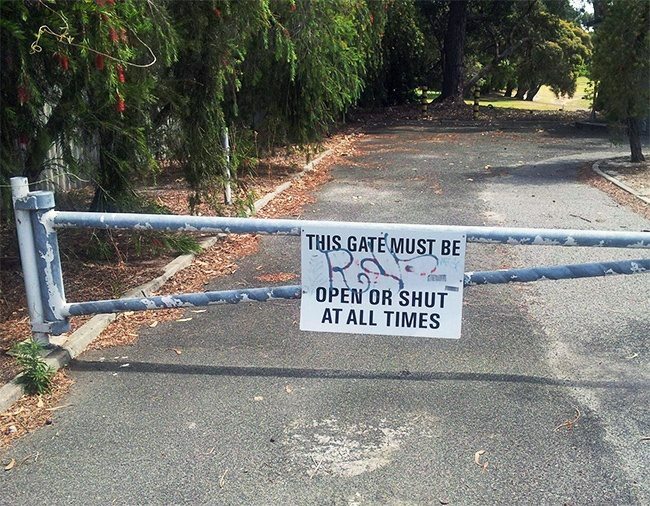 This gate will always be in the right position. 9. 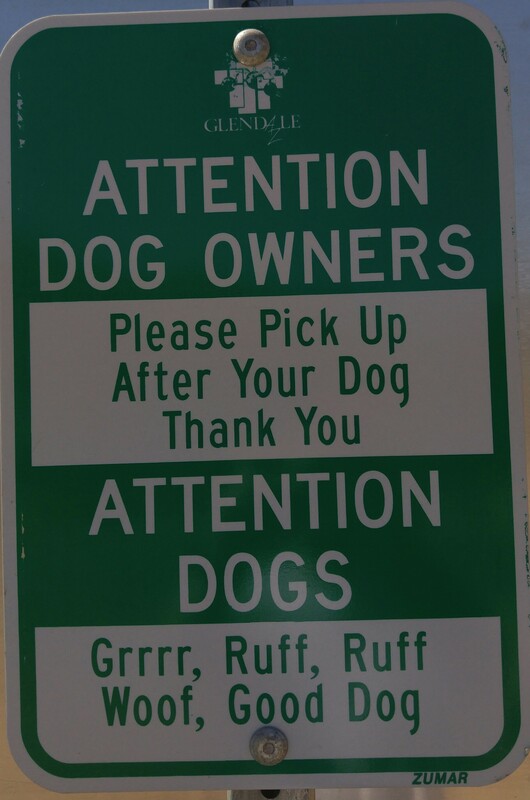 It’s nice that they speak dog too. 11. 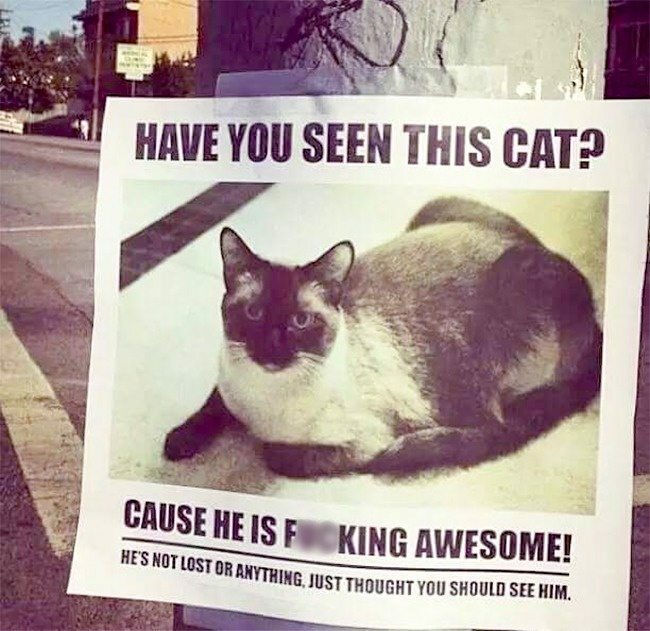 Everyone should see this cat. 12. We can’t all walk through walls. 13. 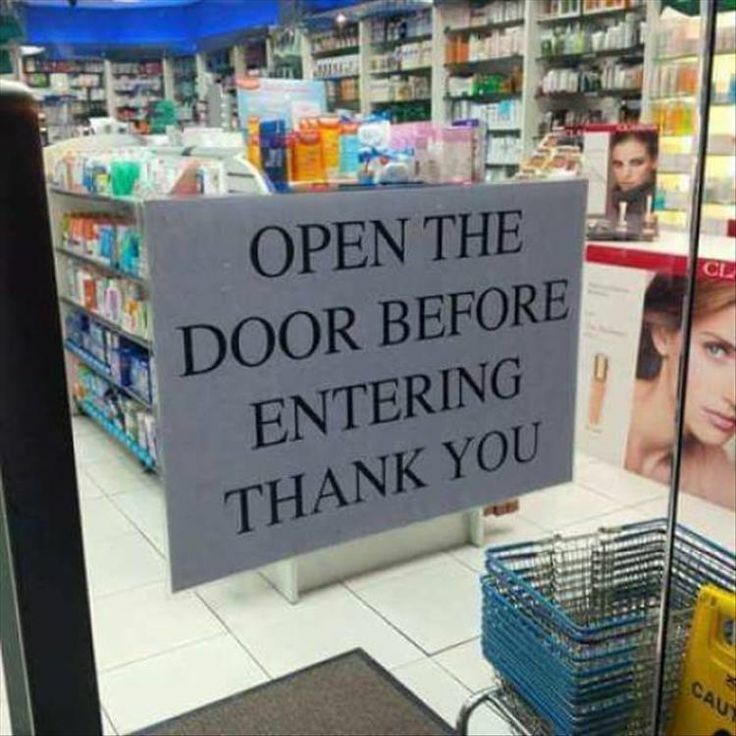 This sign has it’s priorities straight. 15. 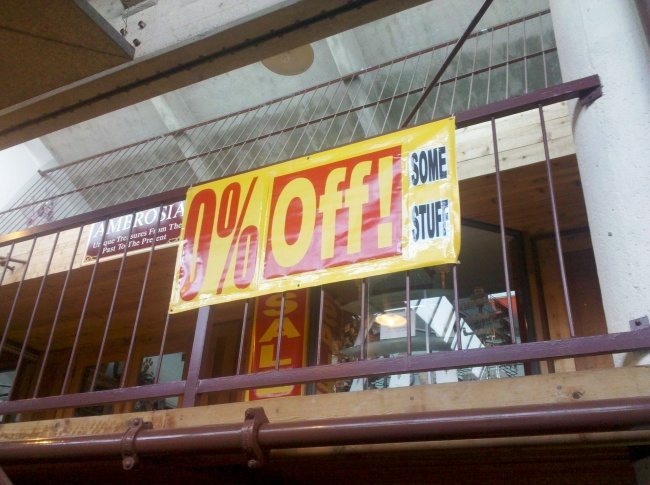 What a great deal! 16. Why aren’t these available everywhere? 17. 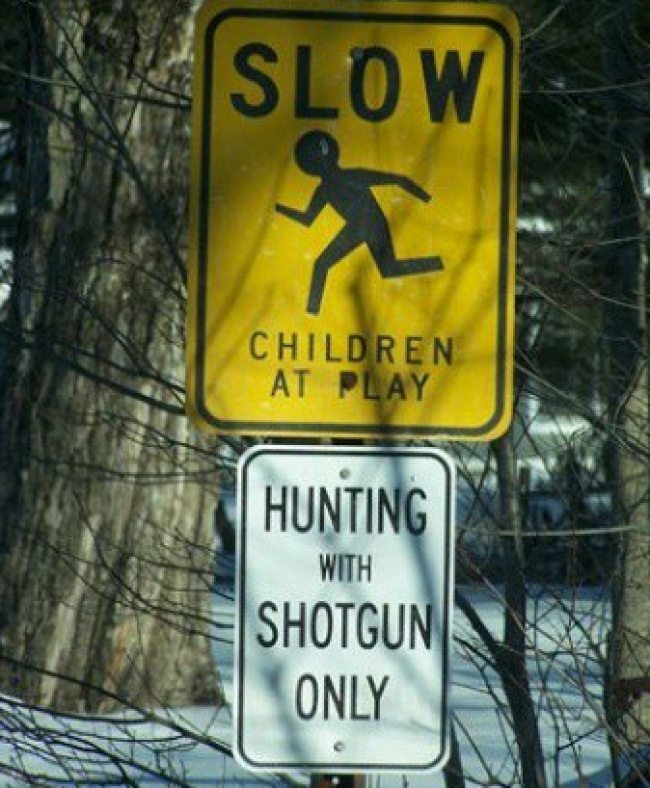 Two totally unrelated signs, I’m sure. 18. 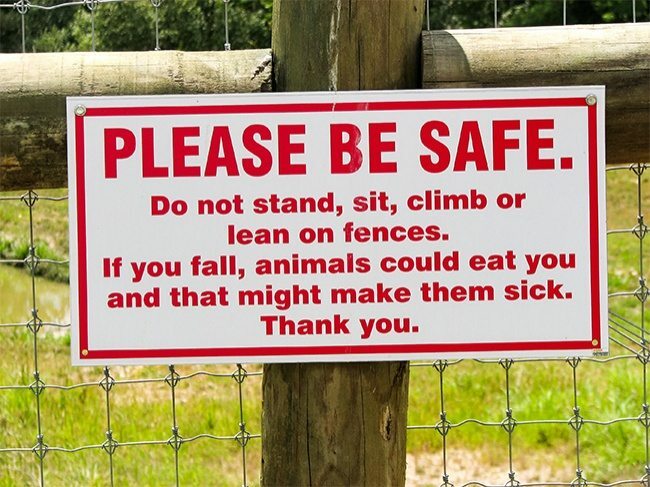 Think of the animals! 19. Gotta love the honesty! 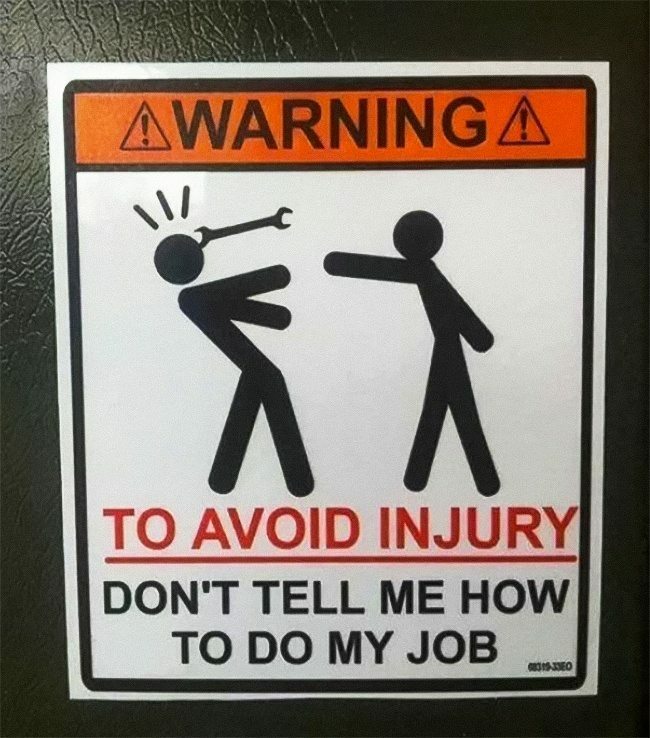 I love when people have fun with their jobs. 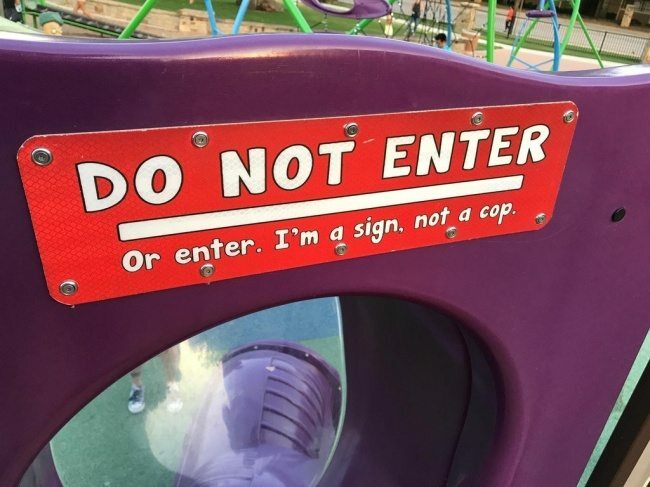 Which sign was your favorite?